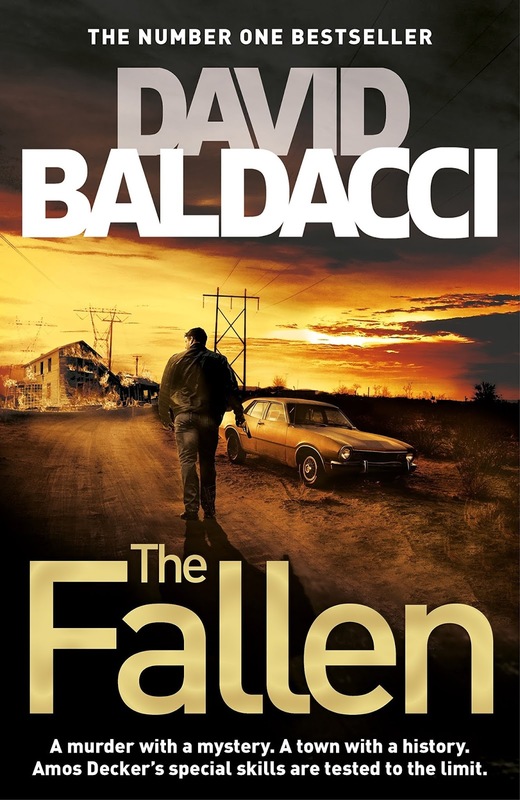 Amos Decker, David Baldacci's unique special agent with the gift of a remarkable memory, returns in The Fallen. Small towns which have seen better times are not unusual. But the mysterious events in Baronville, Pennsylvania, are raising the highly-tuned antennae of agent Amos Decker and his FBI partner, Alex Jamison. What was supposed to be a relaxing vacation turns into a murder investigation when two bodies are found in a nearby deserted house. With the body count rising, Decker and Jamison dig deep to uncover a sinister truth in Baronville, which could be the canary in the coalmine for the rest of the country. But even the duo’s skills and Amos Decker’s infallible memory may not be enough to save this town, or them, from becoming the next victims. David Baldacci has been writing since childhood, when his mother gave him a lined notebook in which to write down his stories. (Much later, when David thanked her for being the spark that ignited his writing career, she revealed that she’d given him the notebook to keep him quiet, because “every mom needs a break now and then.”) He published his first novel, Absolute Power, in 1996; one year later, it was adapted for film, with Clint Eastwood as its director and star. In total, David has published 34 novels for adults; all have been national and international bestsellers, and several have been adapted for film and television. His novels have been translated into more than 45 languages and sold in more than 80 countries; over 110 million copies are in print worldwide. David has also published six novels for younger readers. You know that experience when you are holding a book of an author you have had a crush on since high school - that literal fan girl moment is what I am experiencing right now as I type this book review. At a time when my friends used to read M&B, I used to devour Sidney Sheldon, Fredrick Forsythe and David Baldacci like anything! Coming to the mystery man series - needless to add I have always loved the author's work for their taut and gripping narrative, a total roller coaster ride is how I usually like to describe his book as. This one was no different, though there are ample moments in the book where the narrative does get slow but it is not boring even for a single moment. By slow I mean there is not much action happening in those scenes which is very unlikely of the author but yes sometimes it is important to pause before giving the readers a full throttle ride till the other end. Amos and Alex are in Baronville for a vacation when it turns into a murder investigation. One thing leads to another and before they realise they are neck deep in a controversy which could sabotage the reputation of the city and the country. How they solve the case forms the rest of the story. 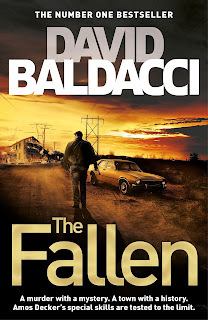 Written in Baldacci's inimitable style, this story makes for a compelling read. 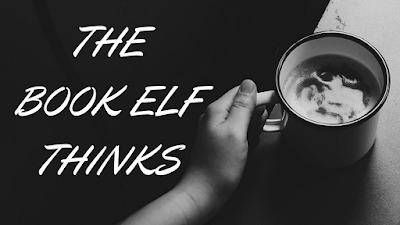 The characters, not alien to this action and thrill have already made a huge place for themselves in readers' memory with their affable personalities. His language is simple and to the point which makes reading it enjoyable. He doesn't believe in using overtly difficult words just to create an impact. The story is the hero and David Baldacci makes sure it remains so till the last word. Replete with ample twists and turns to make you dizzy, this book is a perfect entertainer for a lazy weekend you plan to spend cosying up with books.